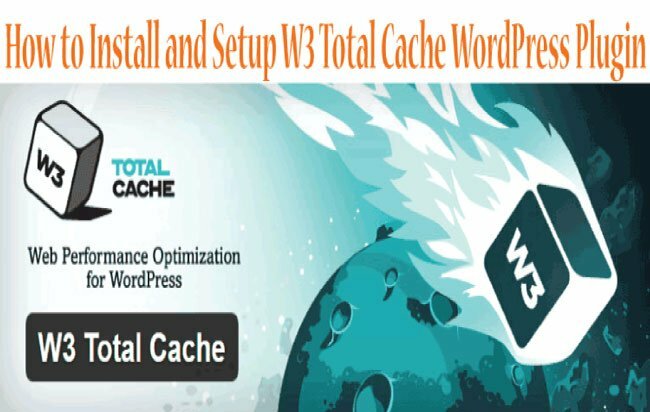 Yoast SEO Plugin is a must to have for every WordPress site. It offers complete SEO integration and warrants that your website remains optimized for Search Engines. The best part of it is that you don’t need the knowledge of SEO for using it, and at the same time can find and fix the non-optimized areas of your site. The aim of this tutorial is to teach how to setup and use this plugin. Since I will explain everything from the beginning therefore people who are really new to SEO can understand easily. So let’s start it without delay. In the WordPress dashboard go to Plugins > Add New, then in the Search Plugins textbox enter Yoast SEO. The Yoast SEO Plugin is available to download from the WordPress repository by the name Yoast SEO. Click Install Now button. The installation will take 5 to 10 seconds after which a blue ‘Activate’ button will show up. 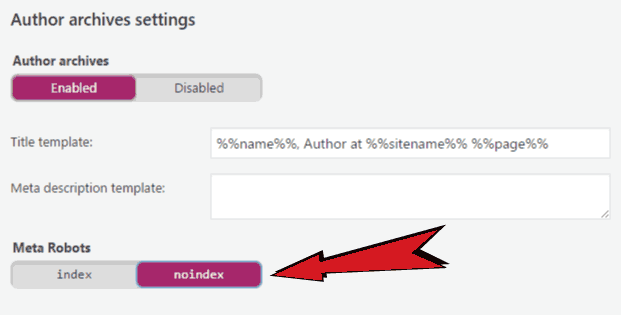 Click this button to activate Yoast SEO Plugin. This completes the installation now we are ready to do its setup. Some of the important options in Yoast are hidden by default, so you have to unhide them. For doing this, click the SEO link in your dashboard then click the Features tab. Now enable the option given under the Advanced settings pages and click the Save Changes button. 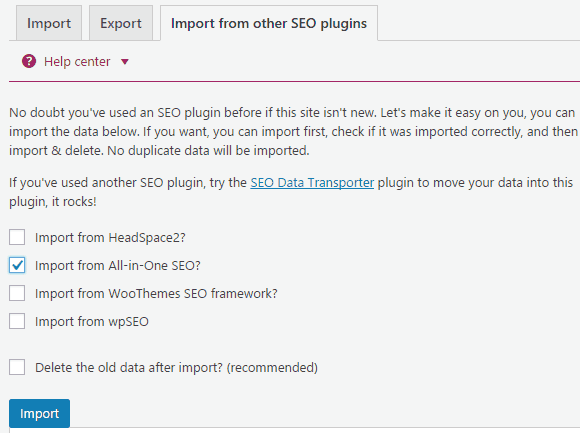 If you were using some other SEO plugin before and want to switch to Yoast SEO Plugin, then you can import the SEO settings from the previous plugin to Yoast Plugin. Go to SEO > Tools > Import and Export > Import from other SEO plugins. Then select your previous SEO plugin from which you would like to import. Finally click the Import button. 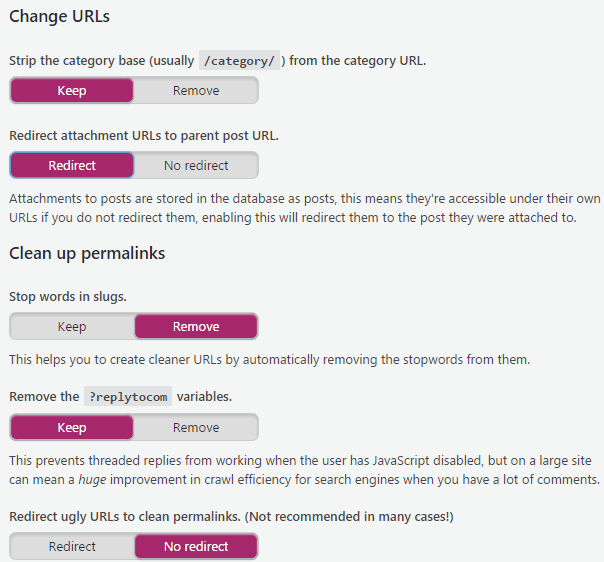 Yoast lets you to control the titles and metas for entire site. Find this area in SEO > Titles & Metas. You will reach the General tab where you can choose the Title Separator. The selected Title Separator will be shown between the Page Title and Site Name in the web browser. Suppose you set the title of about page as ‘About us and what we offer’, the site name is set as ‘“Cheap Offers’ and title separator is chosen as ‘|’. Then on opening the about page in web browser its title will be shown as About us and what we offer | Cheap Offers. Click on the Homepage tab then click the editing the front page itself ». It will bring you to the front page of your site. Here under the title Yoast SEO click the button that says Edit Snippet. Then enter the SEO title and Meta description for the front page. Make sure to add proper and relevant Title and Meta description for the page. 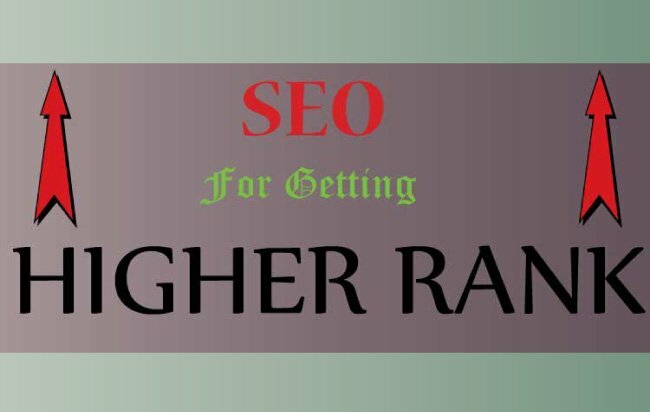 For better SEO add your Main Keyword in the title. See SEO Terms for more information. From this tab set the title and meta description of Post, Pages and Media of your site. For best SEO settings I would suggest to put only %%title%% in every Title template textbox. If you want to show the date of creation of your Post, Pages and Media in Search Engines then choose Show for Date in Snippet Preview. Keep the Meta Robots and Yoast SEO Meta Box as it is. From this tab set the title and meta description of different taxonomies like categories, tags and format. Similar to what we did for Post Types in the previous paragraph, put only %%term_title%% in every Title template textbox. 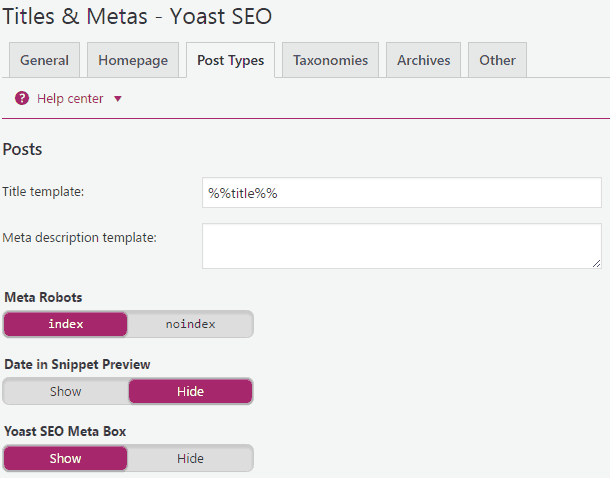 Keep Meta Robots and Yoast SEO Meta Box as it is. This tab controls the title and meta description of achieves and special pages. I would suggest selecting Enabled for Author archives and noindex for Meta Robots options. Keep the rest of the options as it is. This is the last tab and here select noindex for the Subpages of archives. As subpages are of low quality therefore this option will make sure they are not shown in search engines. 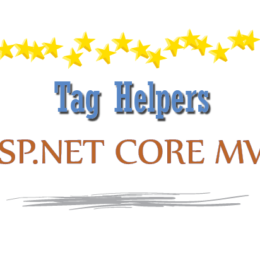 You will see the Use meta keywords tag? 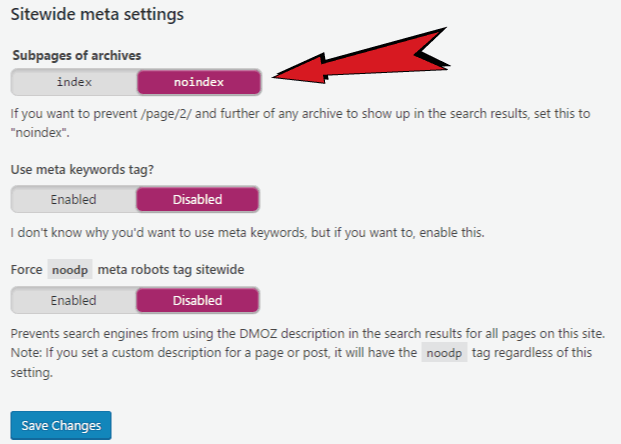 option is disabled by Yoast, as this is a known fact that Search Engines do not give any preference to keywords tag. Today Social media plays a vital role in SEO and Yoast makes sure that you use social media in the best possible manner. The social setting can be set from SEO > Social area. Add all your social media profiles in this page. 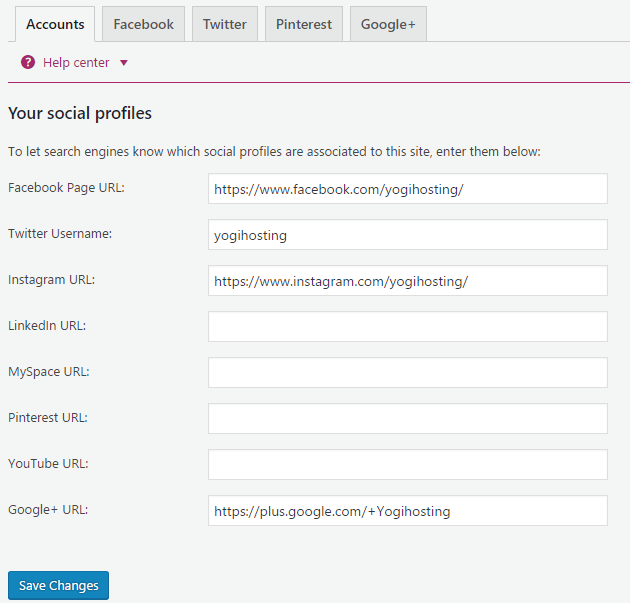 This will allow Yoast to submit these Social Profiles to every major search engines. This in turn gives your website a good SEO boost. You will also find tabs for Facebook, Twitter, Pinterest and Google+ where you can do some extra settings. I would suggest you to keep Open Graph enabled for Facebook and Twitter Card enabled for Twitter. Also select a good image for Image URL field in Facebook tab. This image is used if the post & page being shared does not contain any images. They give added advantage to your site’s pages/posts that are shared on Facebook and Twitter. They have a huge impact when doing Social Media Marketing. Get in depth about this topic here. Sitemap basically tells Search Engines what pages, post, images, media, etc of your website they should show in their search. 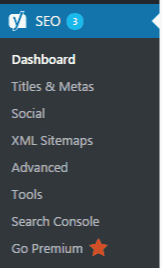 Sitemap should be present in every website. 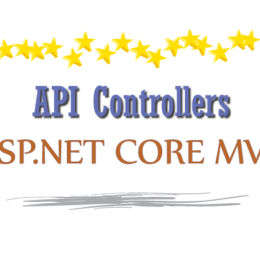 Therefore make sure you enabled the XML sitemap functionality option given in this page. The other tabs given in the page let you select what to and what not to add to the sitemap. I would suggest you to keep them as they are, unless you have a specific SEO requirement. 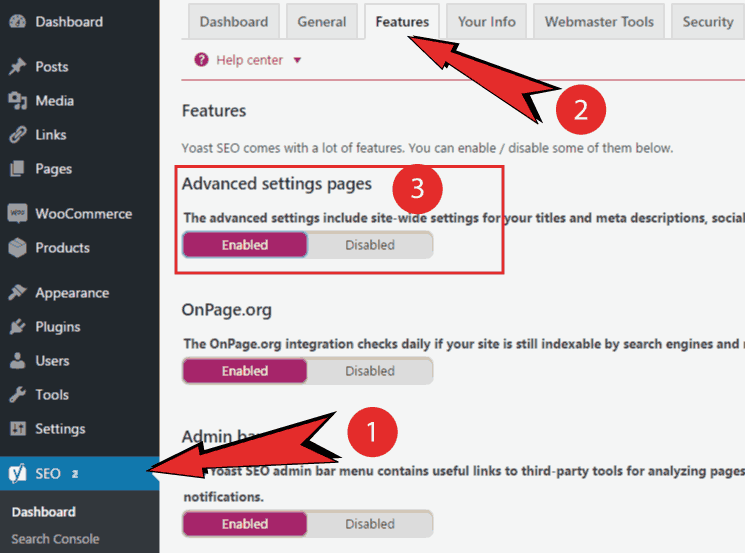 From the SEO > Advanced section you can do the advanced settings in Yoast SEO Plugin. This section is divided into 3 parts – “Breadcrumbs”, “Permalinks” and “RSS”. Breadcrumbs are a type of navigation that reveals the current location of the user in the website. Usually there is one breadcrumb in every web page and located at the top just below the website logo. Yoast allows enabling and doing various breadcrumbs settings. But since all WordPress Theme shows breadcrumbs by default so this feature is not an important one. 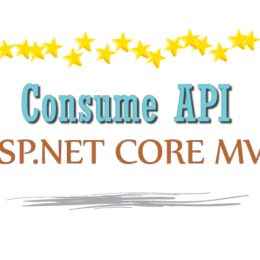 Moreover you will also need to manually edit the theme codes for it to works properly. I would suggest keeping the Enable Breadcrumbs option disabled. If you like to go deep into this feature then read this article. 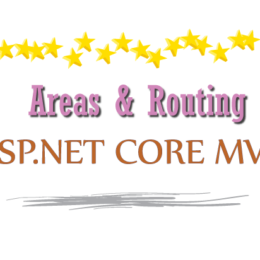 This area deals with the URL Structure and hence makes it really important. Access this area from the SEO > Permalinks section. Here remove words, that you think are not important, from the URL’s of pages and posts e.g. stop words like and, or, the, to, in …. The image below shows the best and optimized settings for this area. Follow it in your website to. Access this part from the SEO > RSS area. 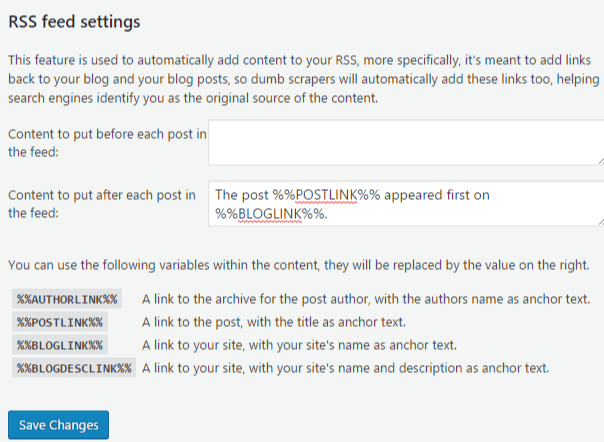 Use it to add content before and after each post in the RSS feed of your website. Thanks for reading. Visit our site https://www.yogihosting.com for more tutorials on related subjects. Visit the full post here – %%BLOGLINK%%. Bulk editor: All Titles and Meta Description of pages and post can be changed from this area. You don’t have to go to individual pages/post. This saves a lot of time if you have a big website. File editor: From here you can create a robots.txt file and also edit it. You can also edit the .htaccess file from here. For beginner’s purpose I would suggest you to just create the robots.txt file and leave the other things as they are. Import and Export: Do the importing and exporting of all SEO settings. Go to SEO > Search Console and share you Google Search Console data with Yoast. 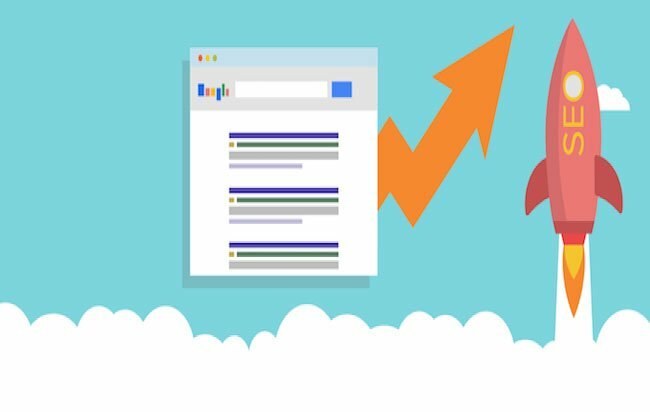 After this Yoast SEO plugin will show some important data from Google Search Console. I would not advice you to use this feature because the information it shows is very limited. You can view your entire site’s report directly in your Google Search Console account. Yoast allows you to do the verification of Bing, Google and Yandex webmaster tools. Enter the respective verification meta tags that you get from your Google Search Console account (and so from bing and yandex webmaster accounts too). See the topic Google Search Console to understand how to generate this meta tag for your site. This is the most important part of the whole tutorial as it comes to adding titles and Meta Description to pages and post. 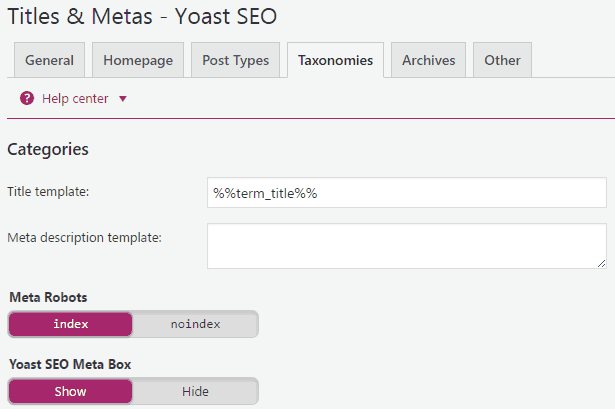 Through Yoast SEO Plugin you can add the Title and Meta Description for every page and post. You can also find out whether the content on these pages and post is SEO optimized or not. Content is Whatever you Wrote in the Description Text Editor. 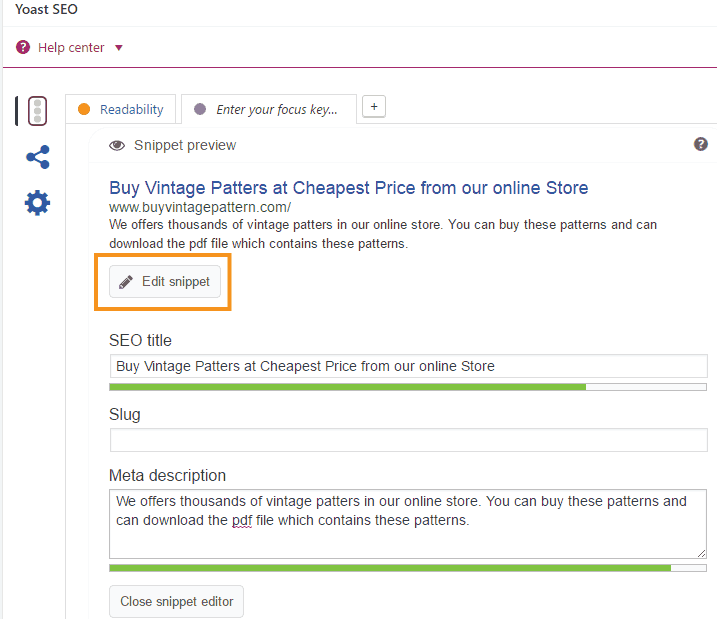 When creating a page or post go below the text editor where you will find Yoast SEO section. Here enter the SEO title, Slug and Meta description and put the Focus Keyword. Once you are done with it Yoast SEO Plugin will perform the content quality check and provide the analysis. Correct the highlighted problems in red dots and make your content SEO optimized. The title and meta description are not within the desired length set by Search Engines. No focus word or its density (frequency) below or above the required limit. 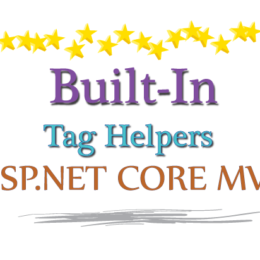 Missing subheadings given by h2 or h3 tags. Being such a wonderful SEO plugin I would advise you to use it in each and every website. Follow every setting that I mentioned in this tutorial and your website SEO will always remain at the top. Do you have any questions regarding Yoast SEO Plugin ? Please use the comments section below.